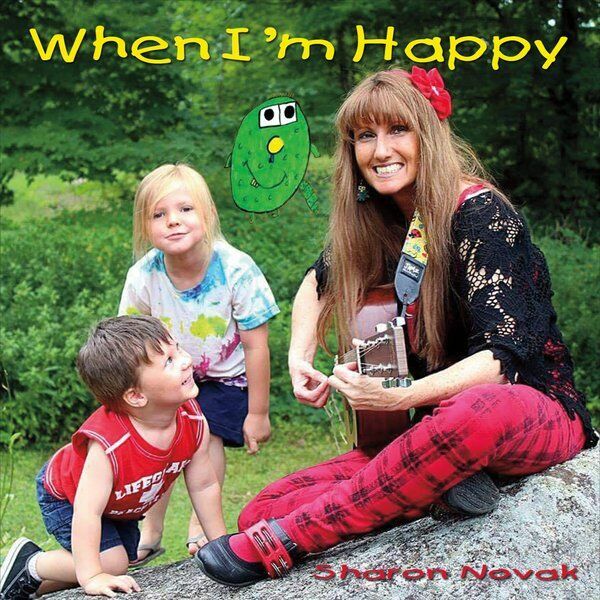 This is an album for very young children that discusses feelings and emotions in a way that very young children can appreciate and enjoy. When I'm Happy, I jump up and down. Preschoolers will ask to hear this over and over.